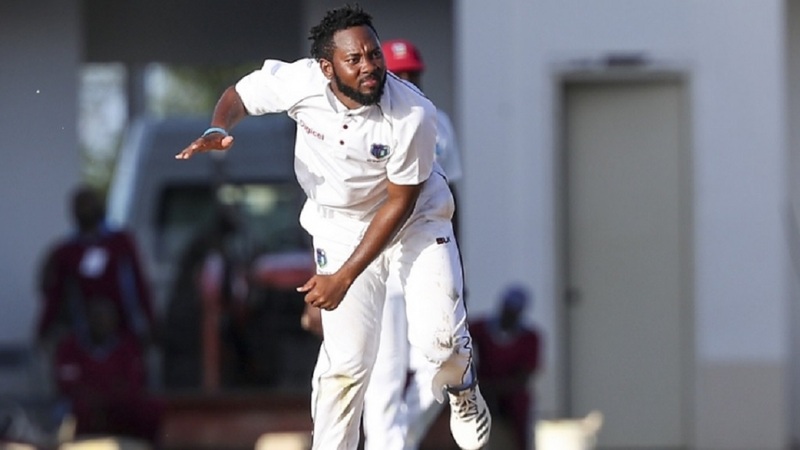 Jamaica Scorpions will have a new head coach when the 2018-2019 West Indies four-day championship resumes from the Christmas/New Year’s holiday break on Friday, January 4, 2019. The Jamaica Cricket Association (JCA) confirmed the development on Thursday through a release, which stated that it will not renew the contract of Robert Samuels, which will end on December 31, 2018. Samuels was given the job two years ago. 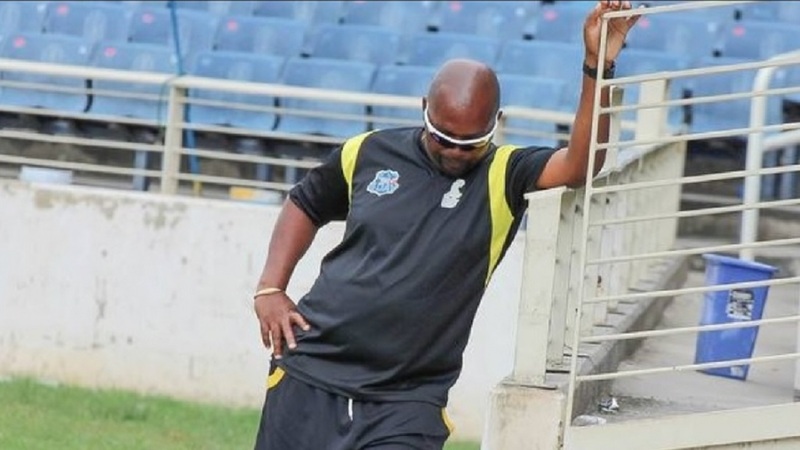 “With full consideration given to on-field performances and off-field areas which needed improvement, the Board concluded that a change was necessary,” the JCA said in a statement..
“The decision to not renew Mr Samuels’ contract is the first in a number of changes coming to the Jamaica Scorpions franchise which will be made public in due course,” the statement continued. The JCA said they are conducting interviews to find an interim replacement and will announce their decision during the course of the Christmas holidays. 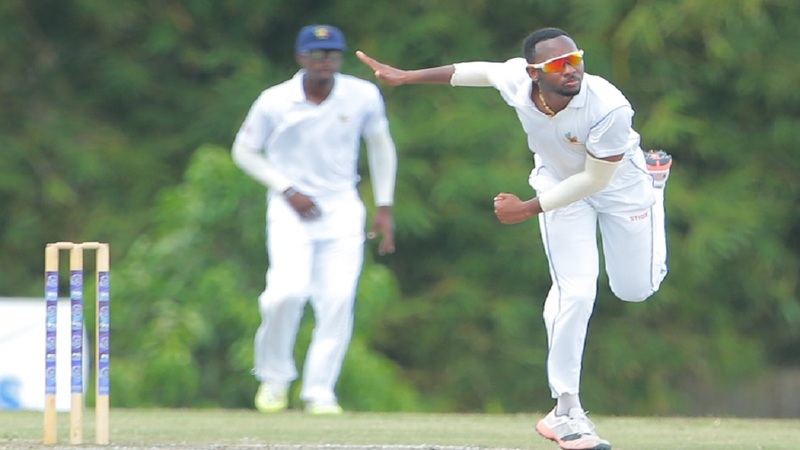 Jamaica Scorpions are on a low entering the Christmas/New Year’s holiday break following a shocking defeat against Barbados Pride in the second round of matches in the West Indies four-day championship at the Three Ws Oval in Barbados at the weekend. The Scorpions were out of action in the first round of matches, due to unavailability of a match venue. 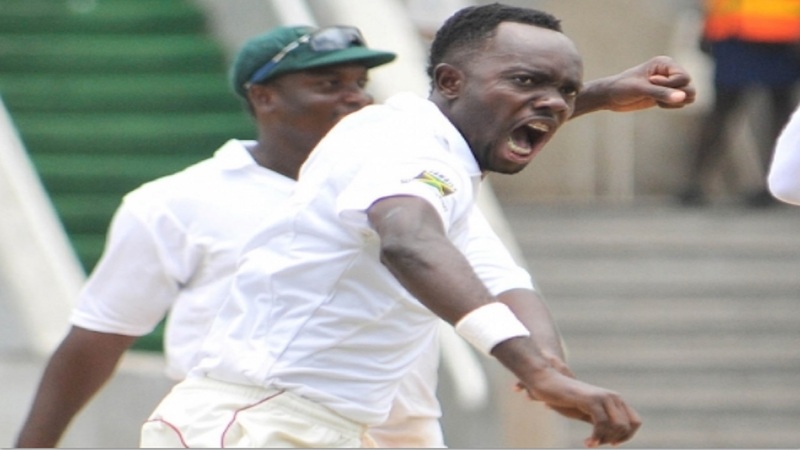 Miguel Cummins and West Indies teammate Jomel Warrican bowled Barbados Pride a come-from-behind 41-run victory. Cummins and Warrican defied a lengthy stoppage for rain to share eight wickets and send the Scorpions crashing for their third lowest total ever in the Professional Cricket League era on the third day of the match on Saturday. Chasing 107 for victory, Scorpions were dramatically bowled out for 65 in 18 overs, with no batsman reaching 20, and the match ended about 40 minutes before the scheduled close.